This is the season when most of us get to enjoy time with family and friends. In the spirit of the season, spare a thought for those who miss out. Many public services must continue to function during the festive season, from emergency services such as police, fire fighters and hospitals throught to call centre staff providing important information to community members. 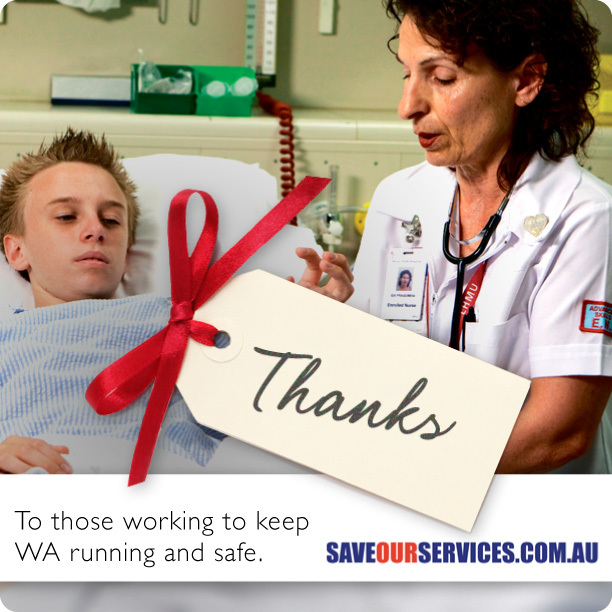 Many will miss out on time with their families in order to keep WA running and us all safe. Thank you.